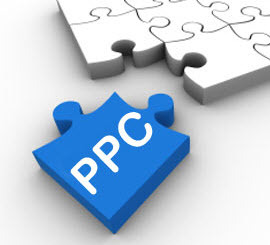 PPC also known as Pay per Click is a way of advertising your website or business online. This is a great way to advertise your business and many companies get a great response from it. It can be a little expensive, so Pay per Click may be something you only want to use occasionally alongside Search Engine Optimisation for your website to boost your organic listings. If you have a PPC campaign set up or are looking to create one then I would strongly advise speaking to a professional. 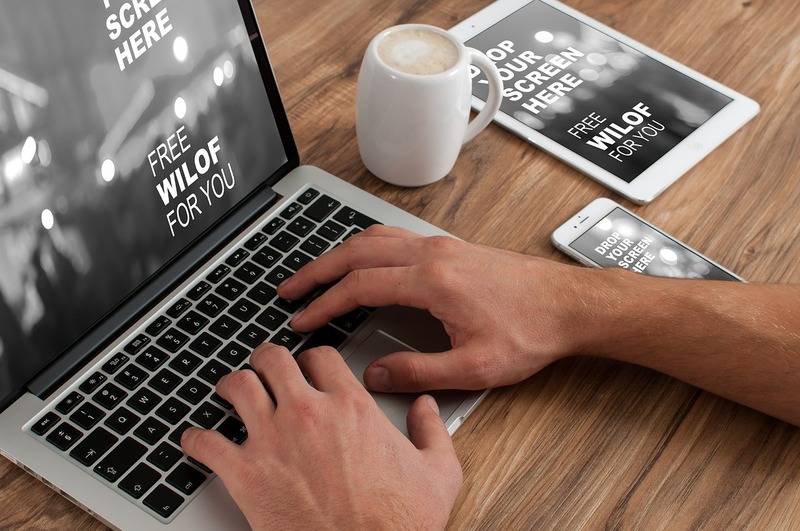 It is relatively easy to create a basic campaign yourself, but without having the correct settings and keywords you may find that you waste a large percentage of your budget on unqualified visitors. Within most PPC campaigns, such as Google Adwords for example you can select targeted locations, times to show your ad and create keywords that trigger your ads. You can also add in negative keywords that you do not want your ads to show for thus cutting down on wasted clicks.